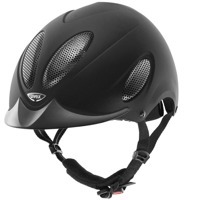 Uvex Perfexxion Active black mat. 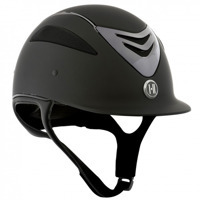 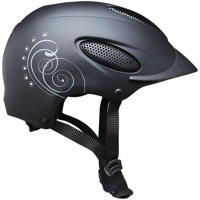 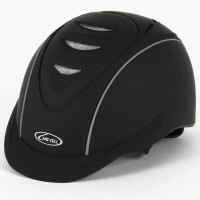 Uvex Perfexxion Glamour black mat. 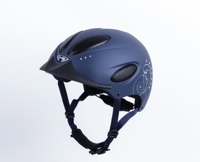 Uvex Perfexxion Active blue mat. 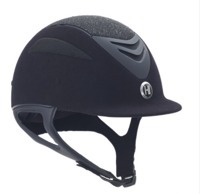 Uvex Perfexxion Glamour blue mat. 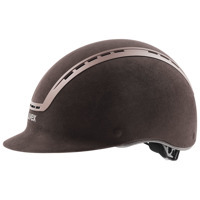 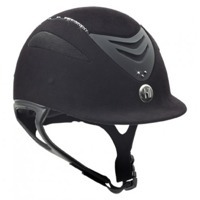 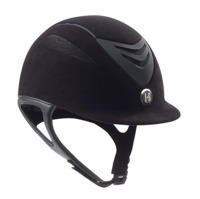 Mias, Pikeur, De Niro, Horseware och mkt mkt mer!